JAMESTOWN – The Republican candidates for mayor in the 2019 Election will appear at two separate events in the coming days to help raise awareness of and gain support for their campaign. On Saturday morning, March 23, Candidate for mayor Andrew Liuzzo will host a campaign fundraiser and meet-and-greet breakfast from 9 a.m. to noon at Harvest Time Café in downtown Jamestown (108 W. Third Street in the Hotel Jamestown building). Liuzzo is calling the event the “Better Days are Coming” campaign fundraiser, which will give Liuzzo the opportunity to meet city residents and talk about issues, as well as accept contributions toward his mayoral run. Breakfast will be provided. Liuzzo’s campaign says that donations will be appreciated but are not necessary for those wishing to attend. Liuzzo, who is currently serving on the Jamestown City Council (at Large), is one of two candidates seeking the Republican Party nomination for mayor in the 2019 General Election. The other Republican candidate is current Chautauqua County Legislator David Wilfong, who’s received the endorsement of the Jamestown Republican Committee. 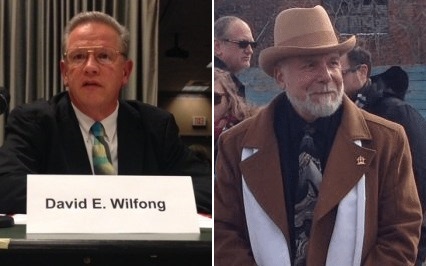 If both Liuzzo and Wilfong are able to collect enough signatures from registered Republicans in the city then they will square off in a city-wide primary on June 25. 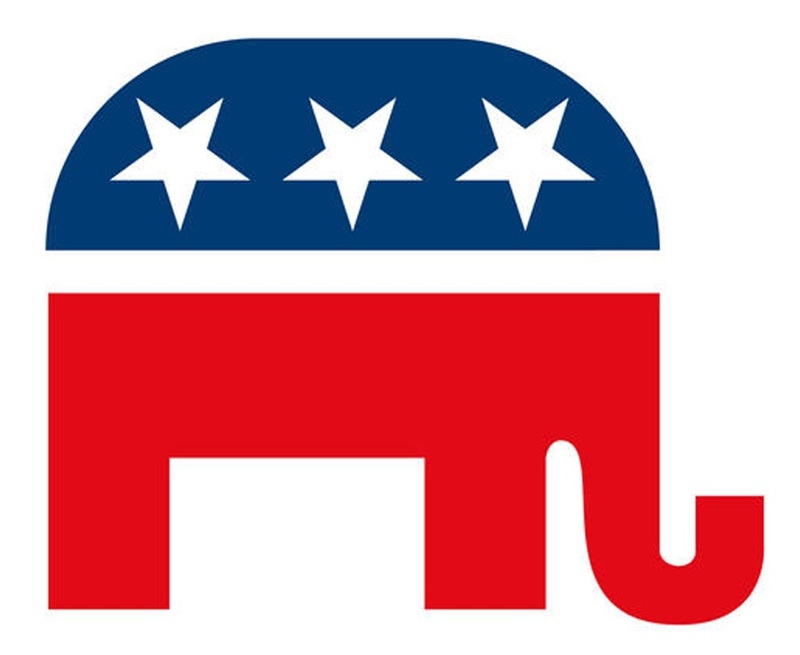 Meanwhile, a second political event organized by the City Republican Committee is scheduled for Tuesday, March 26 from 6 to 8 p.m. at Sauce Restaurant in downtown Jamestown (306 N. Main Street). The rally and meet-and-greet will feature Wilfong along with other endorsed Republican candidates for city council and county legislature, as well as an appearance by County Executive George Borrello, who is making a push for the recently vacated 57th State Senate District seat. Organizers say the event is open to Jamestown Republicans, Conservatives and Libertarians in good standing, who will have an opportunity to interact and ask candidates questions. Food will be provided as well as a cash bar. Donations will be accepted at the door. District 10 Legislator Paul “PJ” Wendell, Jr.